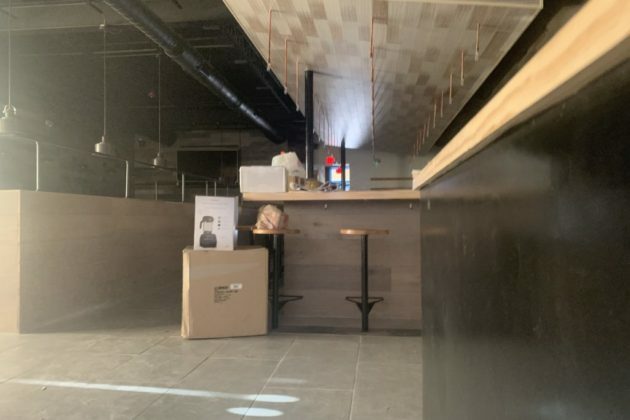 Shinsekai Ramen, a new ramen eatery under construction at 234 Maple Avenue E., is just two weeks away from a planned opening. 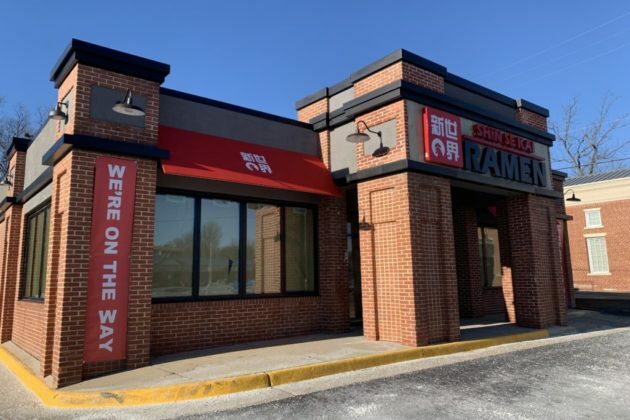 Kevin Choe, regional operations manager for the Shinsekai, said the restaurant is scheduled to open on Monday, Feb. 11, though if there are delays he said the restaurant could open around mid-February. Most ramens at the restaurant cost around $12 for lunch or $13 at dinner, with smaller dishes like steam buns and onigiri for $4. The restaurant also has a variety of vegan options, including a veggie miso ramen and tempura bowl. Also on the menu are a wide array of Japanese beers and sake.